ONLY A REPUTABLE BRAND IS A BRAND THAT GROWS. Online reputation management is gaining more and more attention from both online and offline businesses, and justifiably so. In the age when traditional media is being replaced by online resources, people prefer to use Google to find relevant information on a particular product or service, which is why you must ensure they see only positive mentions of your brand. To do this, you need to constantly monitor all the search results that point to your name or your brand and react as soon as you notice any inappropriate results. Unfortunately, information on the internet doesn’t actually have to be coming from reliable sources and be completely valid in order to spread like wildfire. This is why just about anyone is in danger of having their reputation tarnished with no good reason. Whether it’s personal web reputation or reputation of a company, a lot of money can be lost just because of intentional or unintentional misinformation, not to mention other possible inconveniences. 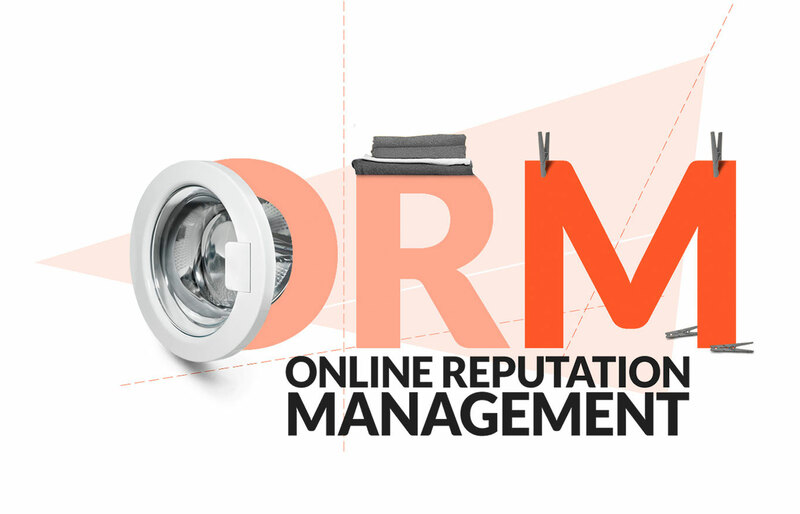 ORM services by New York SEO company Four Dots offer individuals and businesses an opportunity to have their voice heard above the rumbling of the avalanche of unreliable gossip. – Proactive ORM. This is an ongoing process of monitoring and analyzing relevant sets of data related to how you or your company’s profiles are indexed in search. Proactive ORM thus intends to prevent any possible damage to your brand. 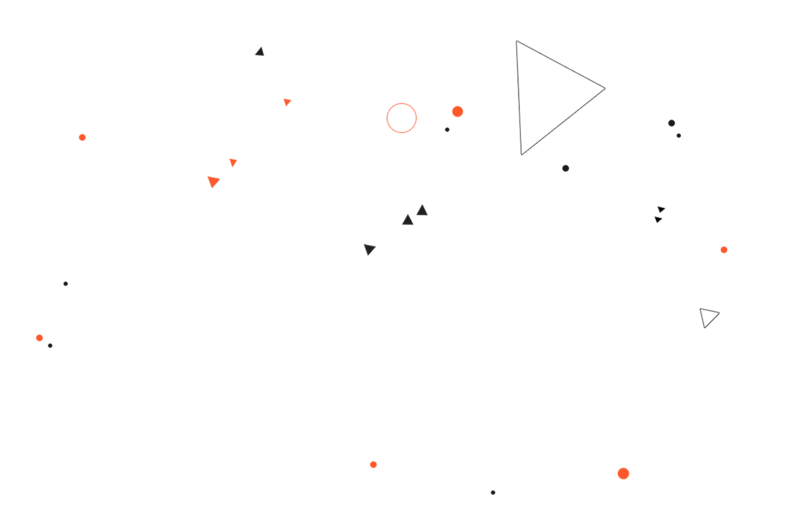 – Reactive ORM. Once you identify negative results pointing to your brand, it is essential to react immediately to improve your reputation. Most companies, unfortunately, pay little attention to this until a greater damage is done and this is where reactive online reputation management jumps in. The first thing that we as top New York City SEO experts do when we take on the management of your online reputation, is to conduct an audit meant to give us a clear picture of the way you are perceived by different demographics. The extensive audit covers everything from user complaint websites, social networks, portals and blogs to newspapers and other online sources. Once the audit is completed, we identify the potential problems and what room there is for improvement. Along with determining the specifics of their current reputation, we are actively working on creating a body of accurate information on our client, which is supposed to help in clearing up any possible misunderstandings. This includes press releases, articles and posts on different forums, and just about anything else that can help paint a clearer image of our client to the public. Worried About Your Online Reputation? Most people won’t make use of services of a particular company or individual without first checking them online, which is why having a negative result on the first page of search results can be terribly detrimental for business.